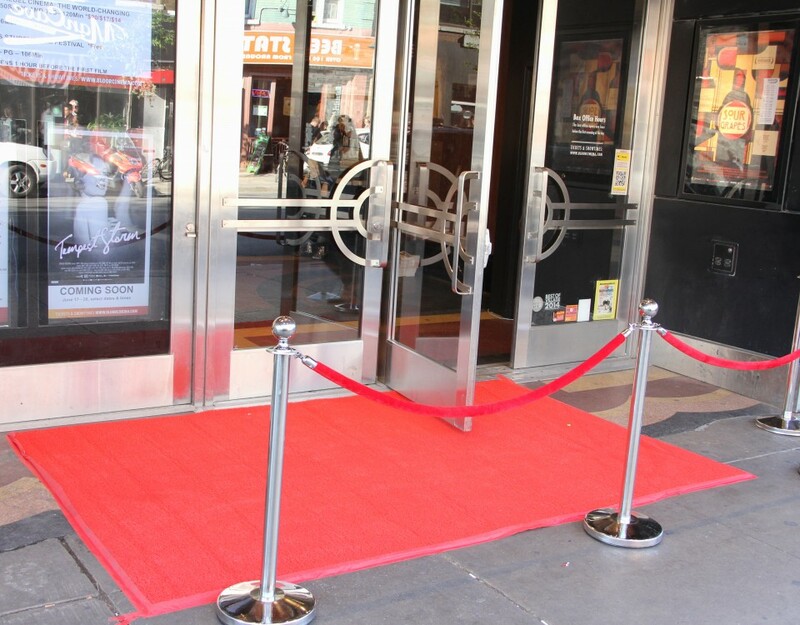 Each June we present a Student Environmental Film Festival. Here is the recap of our 2016 event. Check back here for details on our 2017 event next Spring. 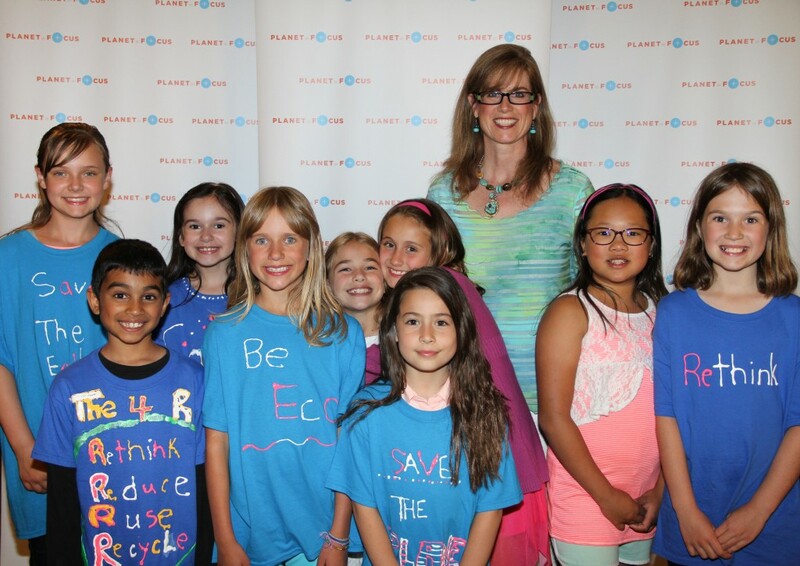 The 2016 Planet in Focus Student Film Festival packed the Bloor Cinema on June 9th with over 600 elementary school students and their supporters. 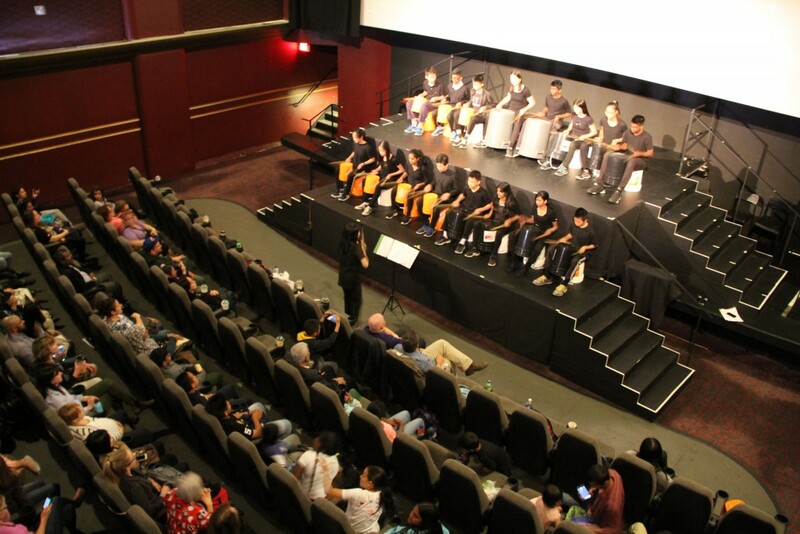 This was a fantastic opportunity for Toronto youth to showcase the films they made through our Eco-Film Lab this year. 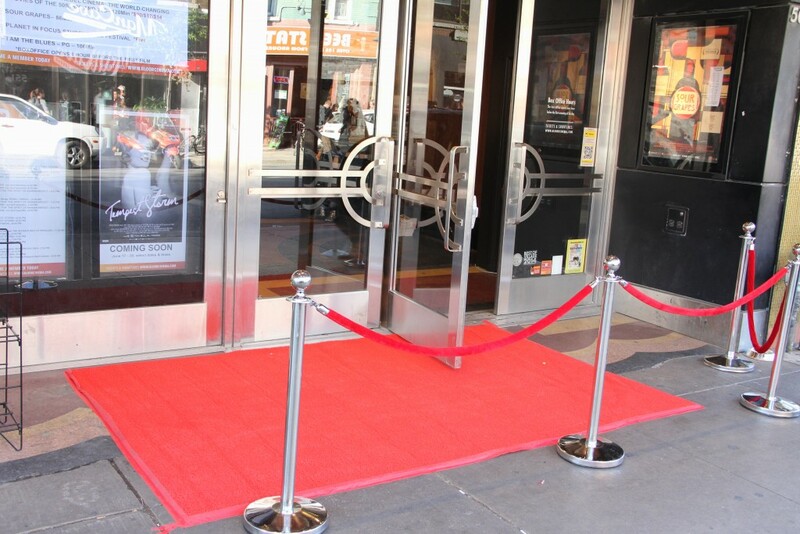 The event kicked off with a red carpet and a photo booth for the enthusiastic students, superstar teachers, and proud parents to take pictures. Agnes MacPhail Public School students gave an energetic drumming performance to get the evening started. Everyone was excited to see their hard work on the big screen! 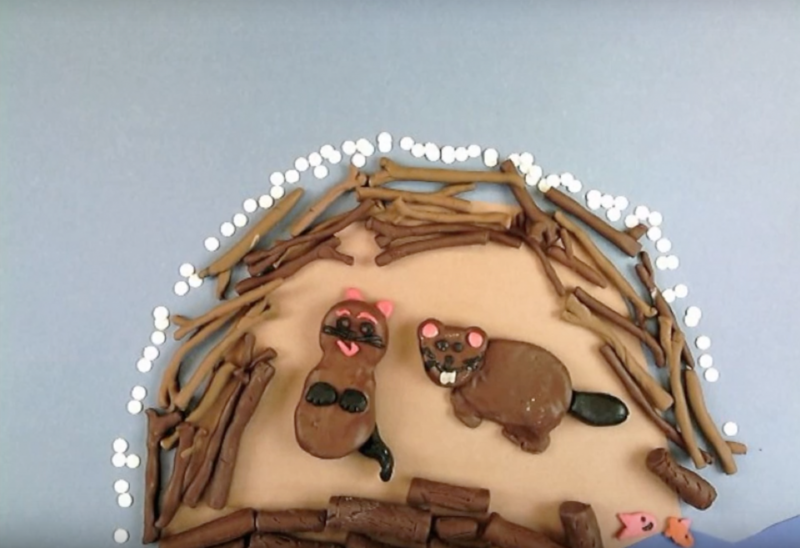 This year’s student films covered a range of environmental themes – from clean energy to sustainable fashion, waste removal to First Nations rights – and creative techniques, like songwriting and stop motion. 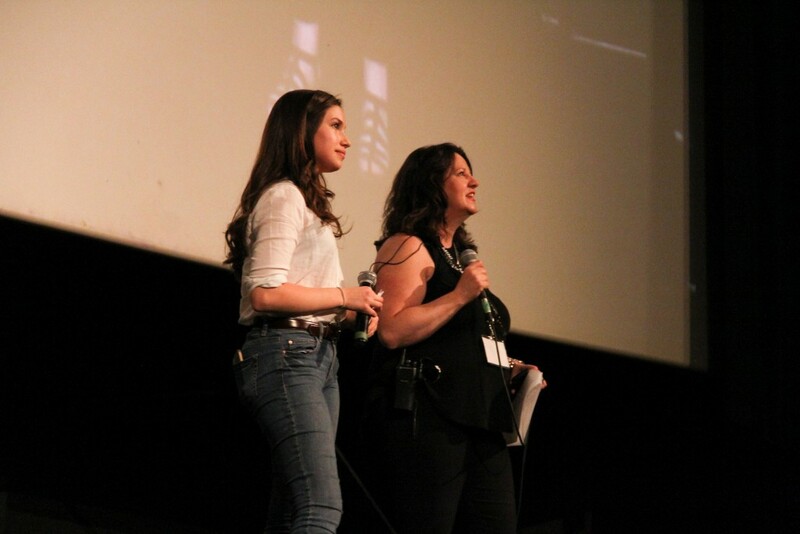 Our friend Rachel Parent, founder of Kids Right To Know, congratulated the students and spoke about her work as an anti-GMO activist. Rachel was only 12 when she was inspired by a school project and turned it into a successful organization! After such a successful night, we continued the fun online with a Google Hangout – this time, with films and discussions from classes in York Region, Ottawa, and the Dominican Republic as part of our work with the Global Foundation for Democracy and Development. 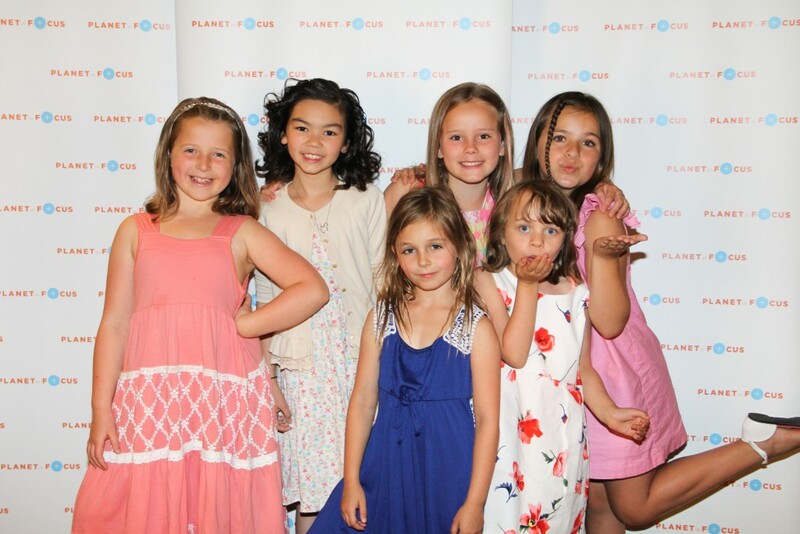 Planet in Focus is proud to encourage young filmmakers to channel their creativity and share important stories about the environment. You can watch all of the Eco-Film Lab films on our YouTube channel. A selection will also screen at the 17th Annual Planet in Focus Environmental Film Festival, October 18th-23rd, 2016 in Toronto.